Service Availabilities In Pittsford, Penfield, Henrietta, Mendon & The Greater Rochester New York (NY) Areas Near Me! 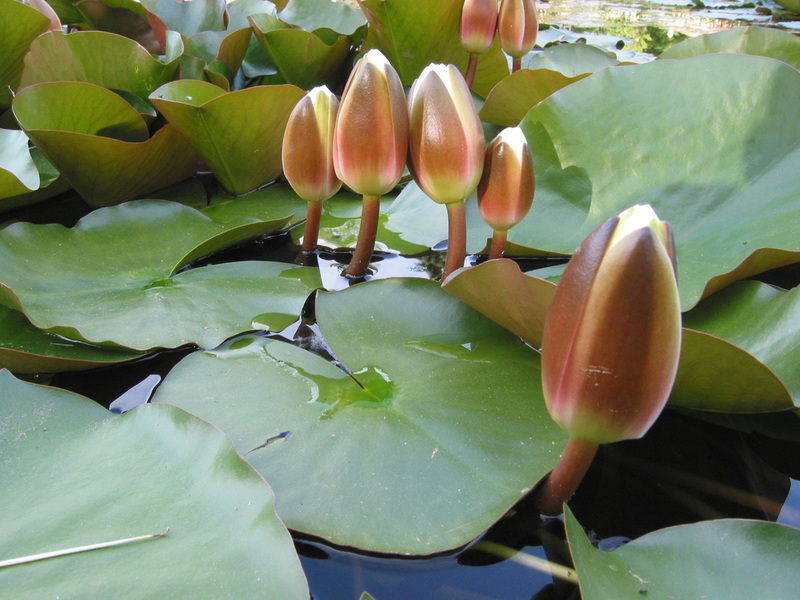 Water lilies are colonial plants rising from creeping stems called rhizomes, like a branching shrub on its side. The creeping rootstock of underground rhizomes is one means of reproduction to rapidly spread water lilies in Rochester, Monroe County NY Lakes & slow moving streams locally. 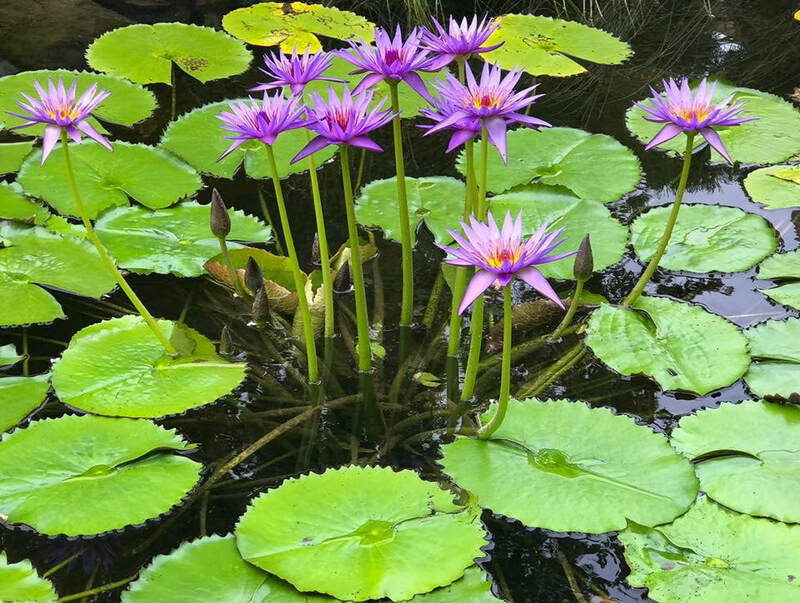 Fragrant water lilies are exceptionally beautiful water plants with floating leaves and large many-petaled fragrant blossoms. 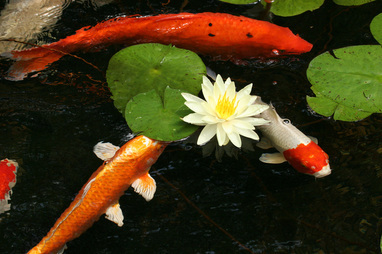 They are wonderful additions to backyard ponds and even "tub gardens." The nursery industry has hybridized them and produced many color variations. They sell tropical water lilies and hardy water lilies. It is the hardy white and (sometimes) pink lilies that have become naturalized in New York lakes and rivers. 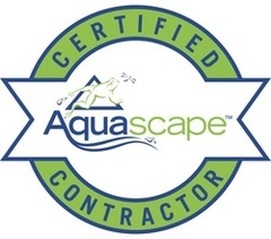 Aquascape Once-a-Year Plant Fertilizer (13-13-13) contains a complete time-released fertilizer that will help maximize plant growth and increase flower production all in one single application. Why fertilize every few weeks when you can do it once a year? Time-released granular fertilizer mixed into the soil at the bottom of the pot or plant pocket is a great way to fertilize lilies at the time of planting. Any other time, however, it would be messy and inconvenient. That’s when lily fertilizer tablets work great. Whichever fertilizer you use, do not put it in direct contact with the plant’s roots or you will burn the roots, possibly killing the plant. When fertilizing water lilies, the idea is to encourage root growth throughout the pot or plant pocket, so push the tablets against the sides of the pot, away from the plant roots. When using granular fertilizer, use it only at the bottom of the pot or plant pocket. Be sure to use only fertilizer that is intended for use with aquatic plants. 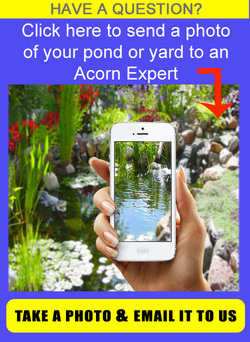 Other types of fertilizer could harm the plants or the wildlife in your pond. As with any fertilizer, follow the directions on the label for the best results! Because of their great beauty, water lilies have been intentionally planted in many Washington lakes, especially those lakes in western Washington. However, lake residents are strongly discouraged from planting fragrant water lilies in lakes or natural waterbodies. Not only are water lilies aggressive plants, but sometimes "hitchhiker" plants such as hydrilla can also be introduced to our lakes when water lilies are planted. 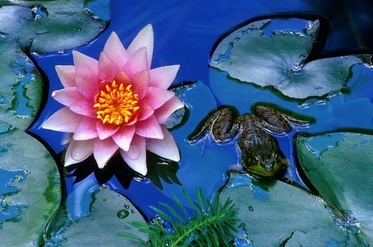 Plants, like most living things, simply love to eat, and water lilies like to eat a lot. They are almost gluttonous in their appetites for food, especially when grown in small pots or very root bound. Regular fertilization will encourage more frequent blooming, larger flowers, and healthy leaf growth. Fertilizer may be in either tablet or granular form. 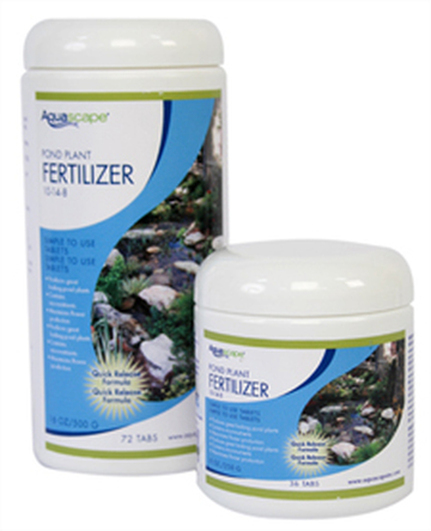 Aquascape Pond Plant Fertilizer 10-14-8 feeds all types of aquatic plants, including water lilies. 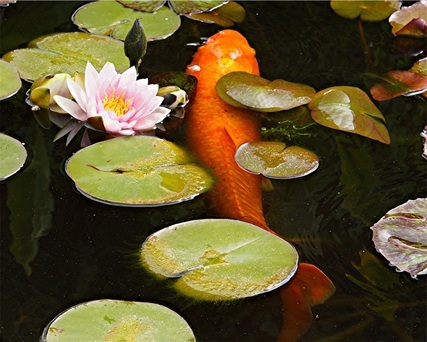 Unlike other pond tablets that feed for only two weeks, Aquascape Pond Plant Fertilizer provides an initial quick-release of nutrients that insure proper growth and longer lasting blooms for up to 45 days.